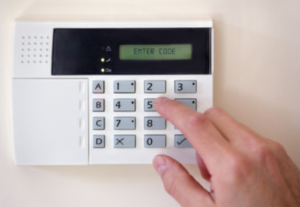 What Company is authorized to install Alarm Systems? The user presses the correct numbers into the keypad when they are ready to arm the system. If a secured area’s detector is breached, the siren and keypad will begin to sound and the control panel (if monitored) will automatically dial the qualified and licensed monitoring station. In return, the monitoring station will call the location for a password verification. If no one answers or answer the question wrong, the local police/sheriff will be dispatched to the address. Once the local authorities are notified, the monitoring station will attempt to call the owner/management on the contact keyholder’s list. What form of communication is needed to report an alarm? 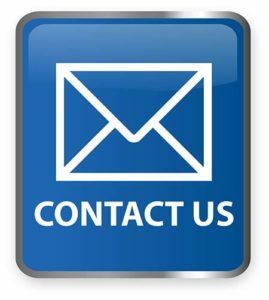 The primary form of communication for alarm monitoring is through the customer’s telephone landline. If this landline is out of service, cut during an intrusion, damaged at any time, and does not have a dial tone, no signals will be reported to the Security Alarm Monitoring Station! To prevent this occurrence from happening, an optional cellular communication backup unit is highly recommended for all alarm systems. If an armed alarm device is breached and the customer’s landline is interrupted, the local control panel on the customer’s site, will sound the siren and the Cellular Unit will send the alarm signals via wireless communication to the Security Alarm Monitoring Station. Once the landline telephone service is reactivated by the service provider, the control panel will send reported signals via landline at that time.